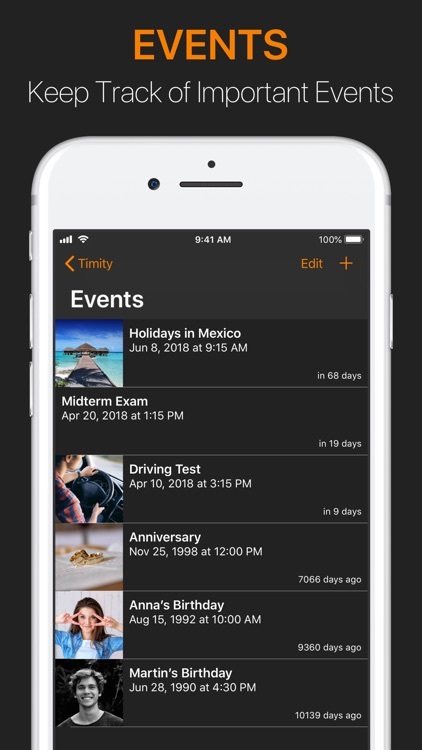 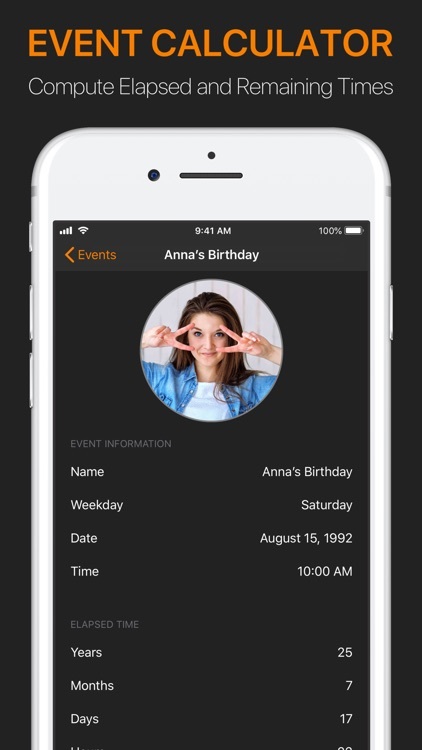 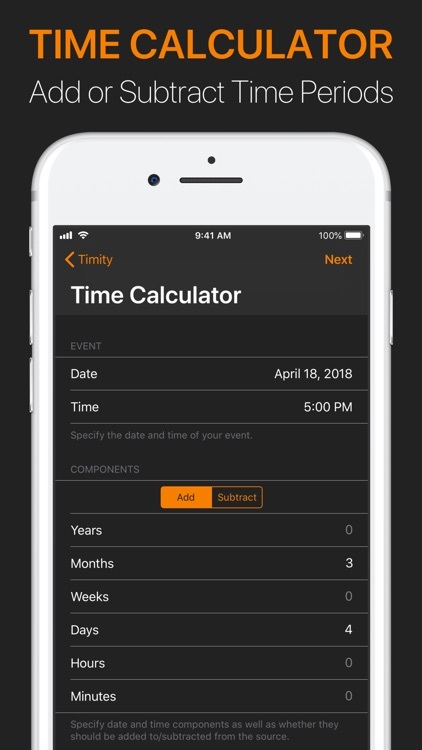 With "Timity" you have a great utility to calculate the elapsed time between an event in the past/future and your current time. 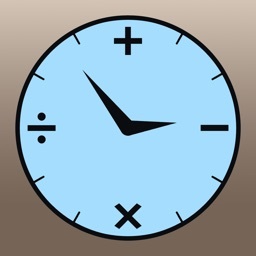 Moreover, you can choose multiple dates and investigate the elapsed​ time between them. In addition, "Timity" allows you to add or subtract time intervals to/from any given date. 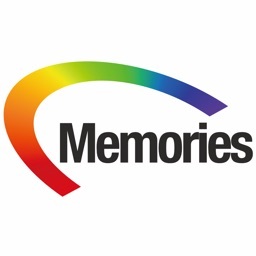 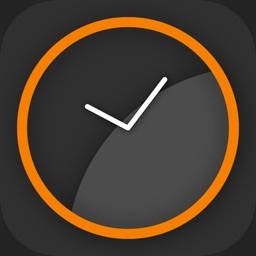 You would like to go to the movies and you're still wondering about when to order a taxi to bring you back home. In this scenario you can simply open the "Time Calculator", select the exact date and time when the show is starting, and put in the length of the movie you are going to see, e.g., 167 minutes. 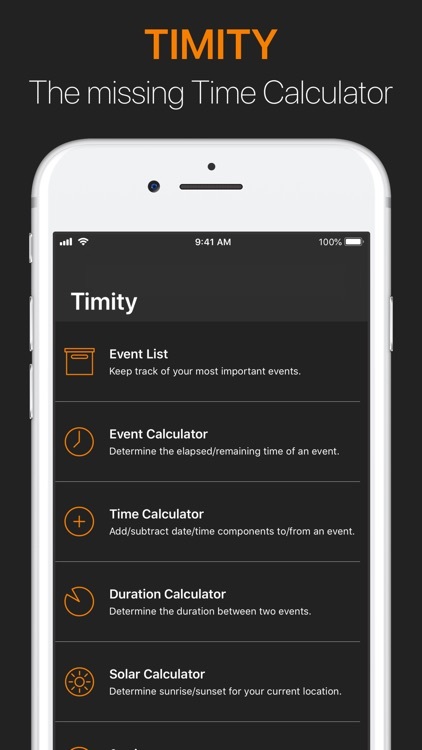 Timity will then calculate the exact time when the event, i.e., your cinema visit, is over. 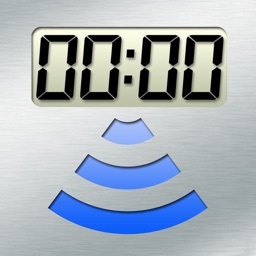 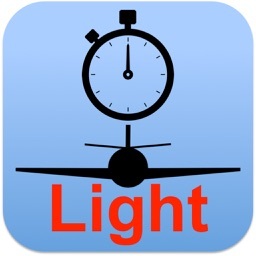 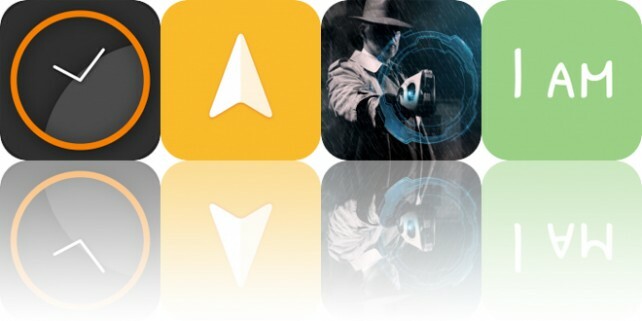 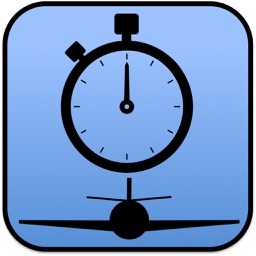 Today’s AppsGoneFree list includes a time measurement app, a navigation app, and a book.